Every gift to the Sarah McLachlan School of Music makes a positive impact on our students, ultimately providing them with the opportunity to find their voice through music. The School is funded entirely through private donations. 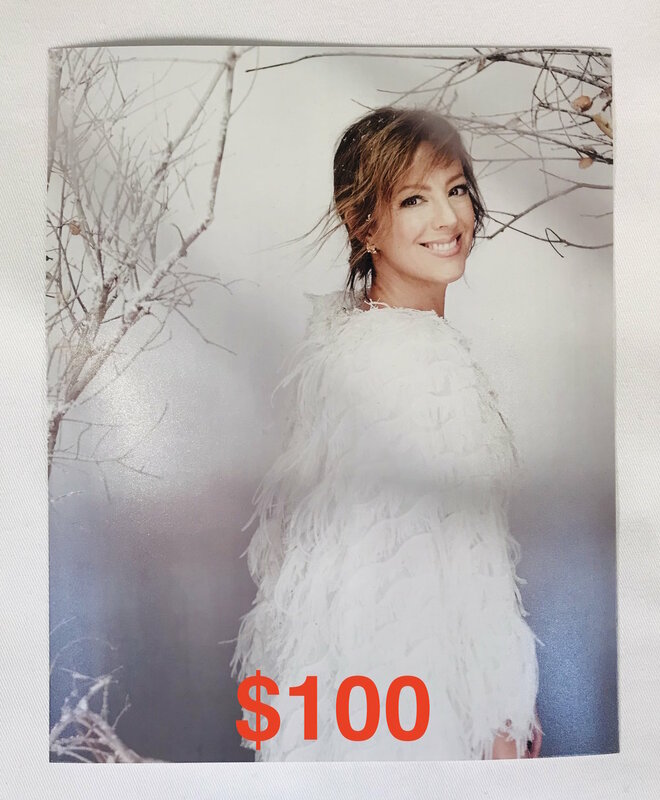 Sarah McLachlan covers 100% of the Sarah McLachlan School of Music’s administrative costs through her Foundation, so that all donations go directly to our students’ education - music instruction, instruments, the healthy snack and transportation programs. Whether you make a one-time donation or every month, you are helping young people to develop creatively, to positively connect with their peers, and to gain the self-confidence they need to thrive in all areas of school and life. 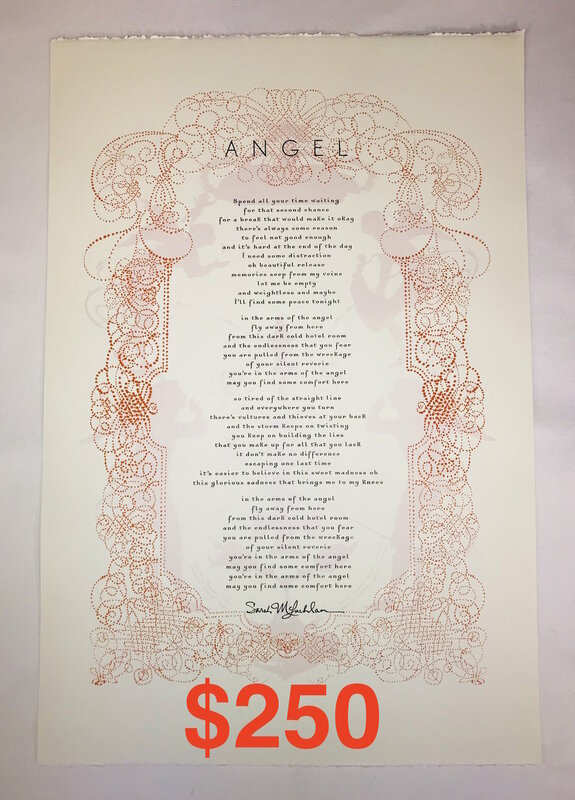 However you choose to support the Sarah McLachlan School of Music, we are deeply grateful. For a limited time donors will receive a gift when donating a specific amount. US and Canadian donors should receive their gifts before December 25 if a donation is made prior to December 10, however due to Canada Post service disruptions we cannot guarantee a delivery date. Please contact Chantal Fisher, if you have any fundraising inquiries.